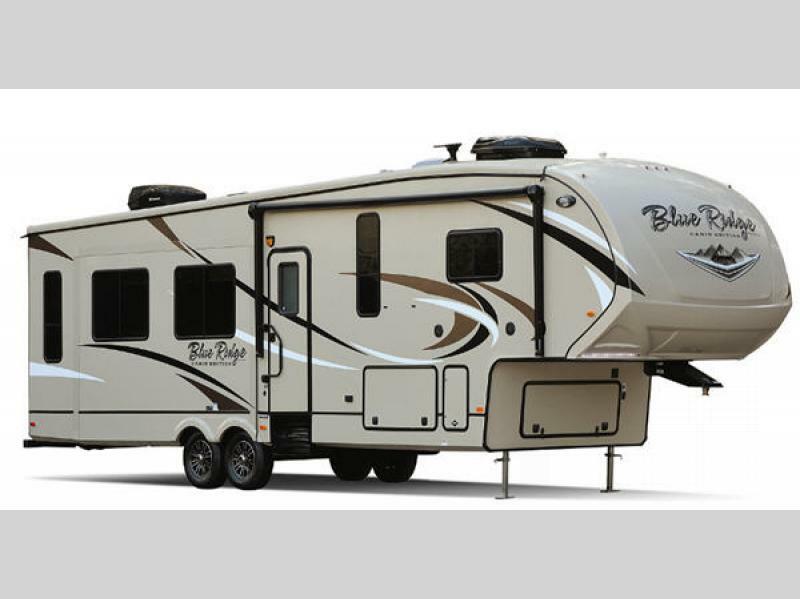 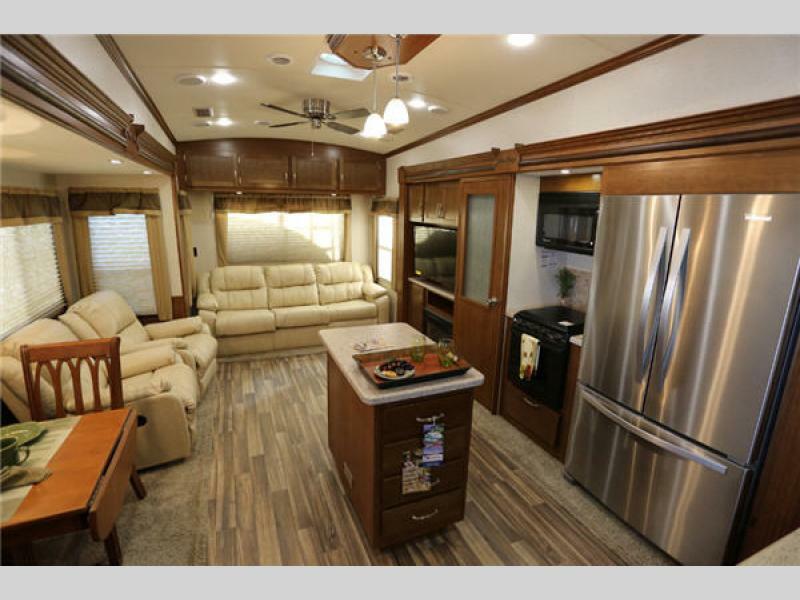 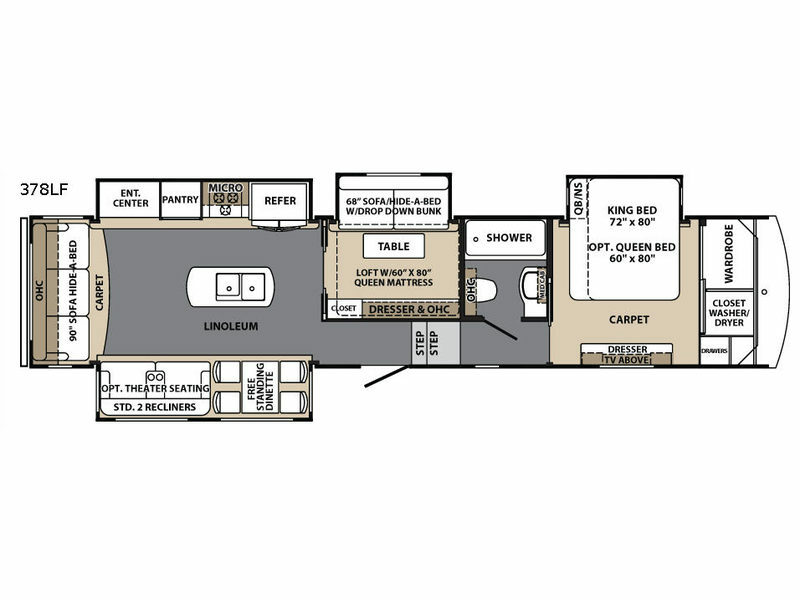 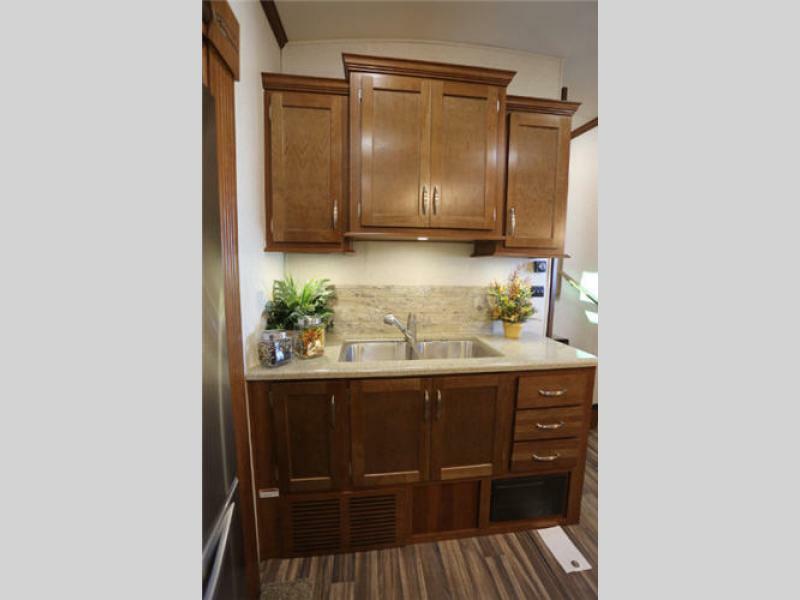 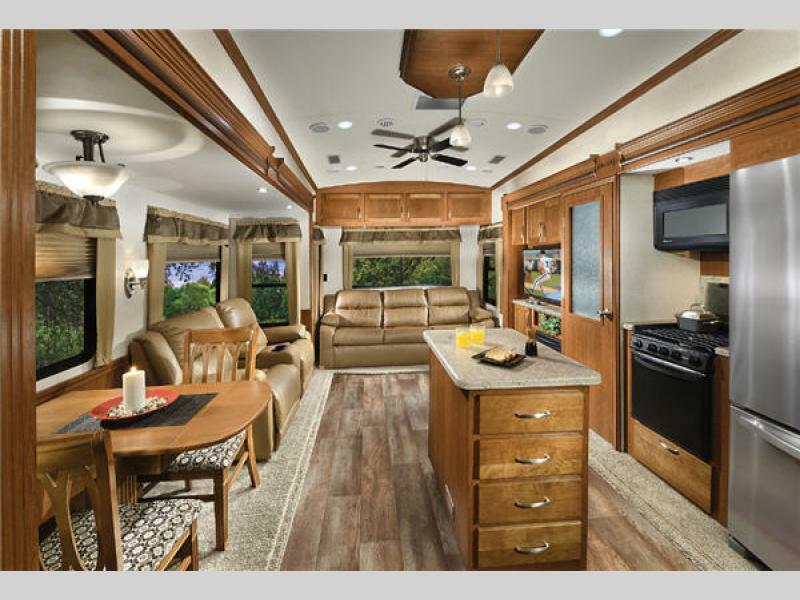 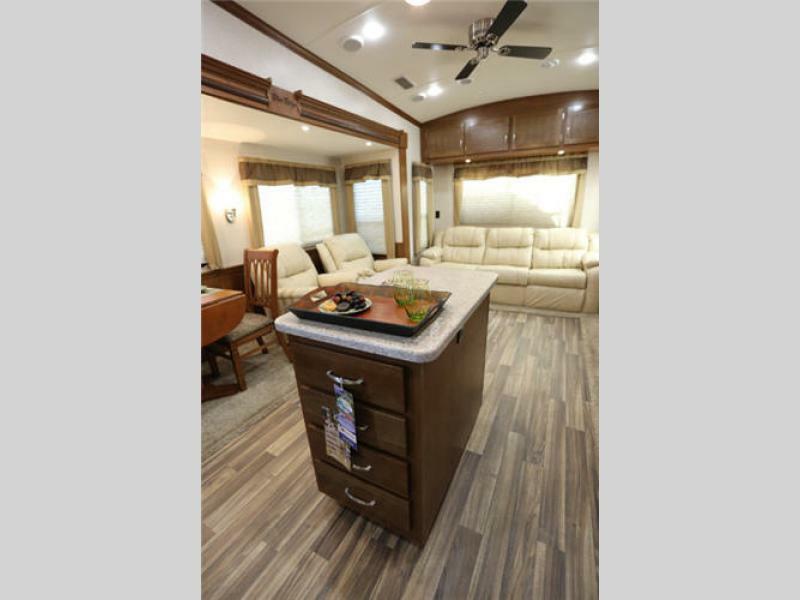 You are going to love the new Blue Ridge Cabin Edition fifth wheels by Forest River. 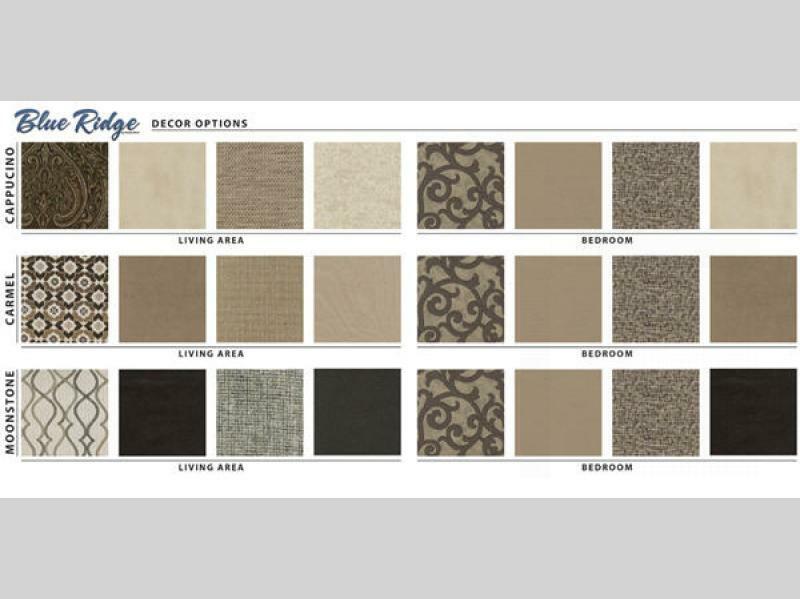 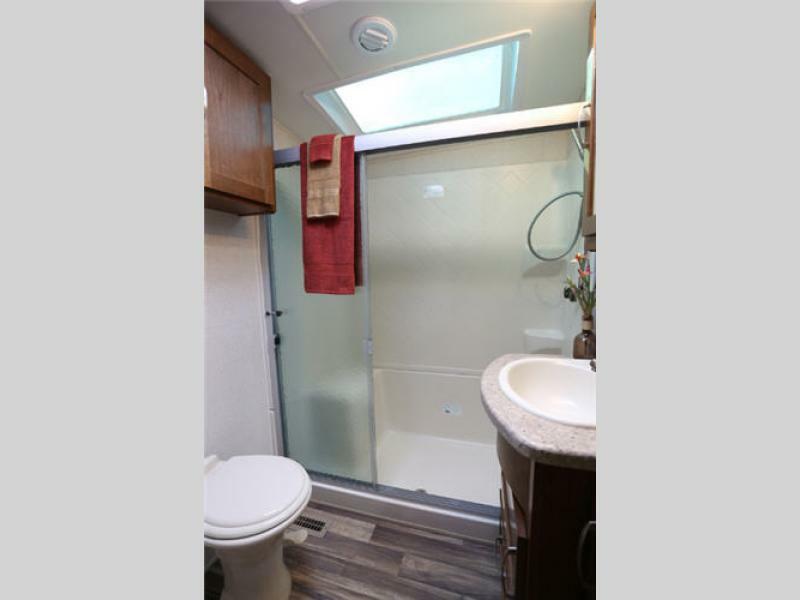 These full profile units are bringing comfort and style to the entry level buyer who is looking for a more mid-profile price point. 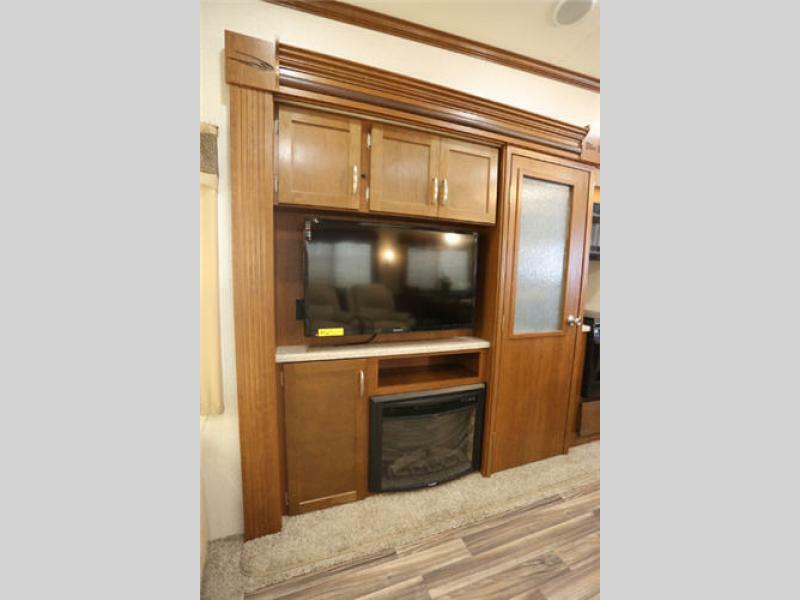 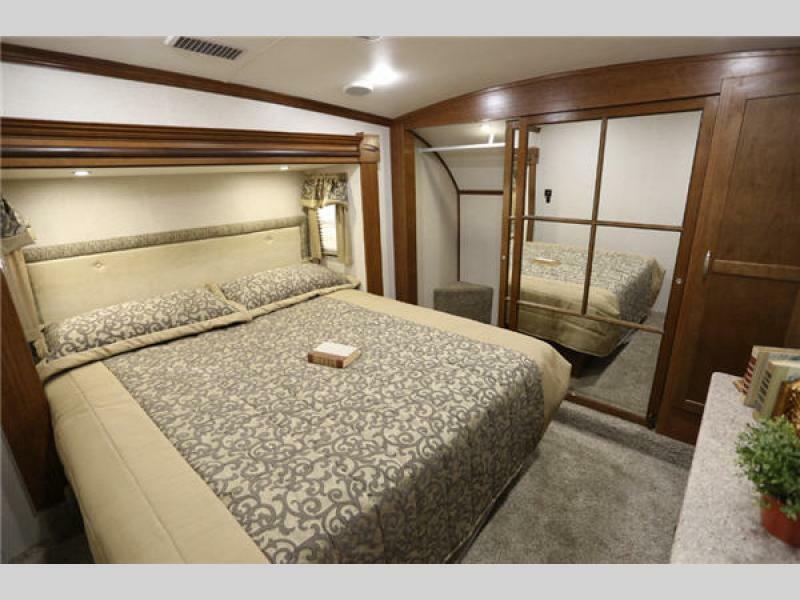 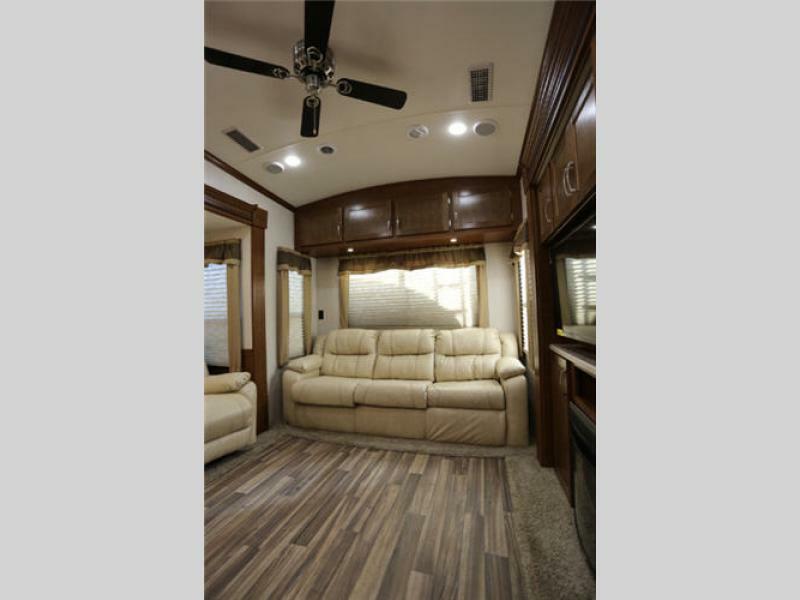 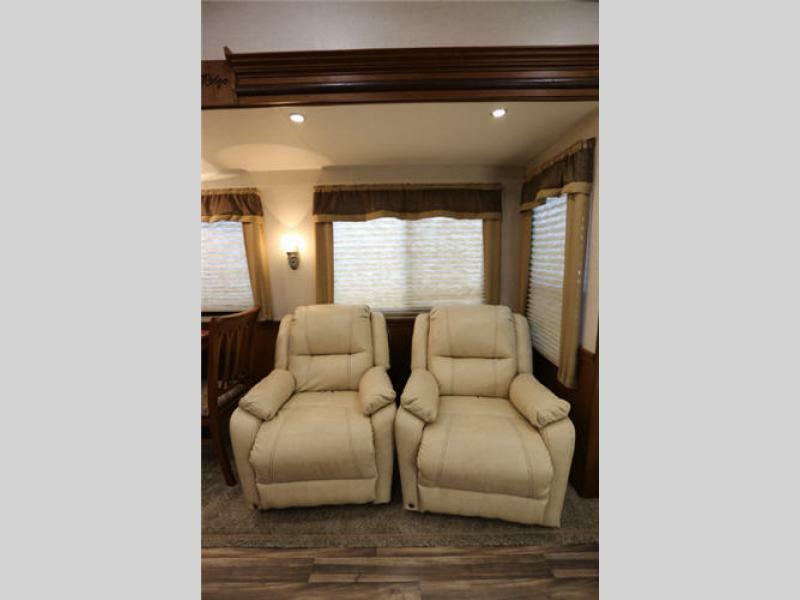 They are constructed with Chamfered frame technology, a MORryde 3000 suspension system, and a R-9 high density block foam insulation making these units built to last! 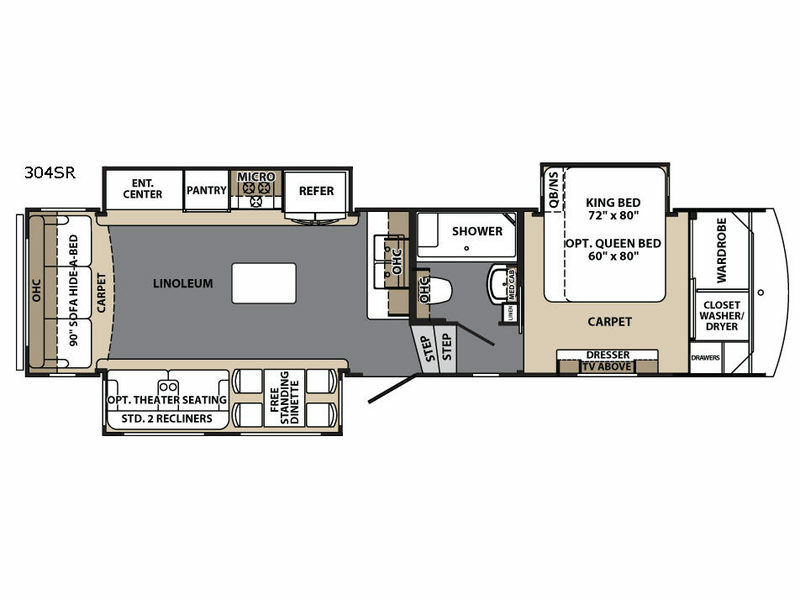 Each model provides you with residential furnishings including a residential refrigerator with 2000 watt inverter, Beauflor® Flooring backed by a 7-year cold crack warranty, a double bowl stainless steel kitchen sink, and a Dometic quiet A/C in both the living room. 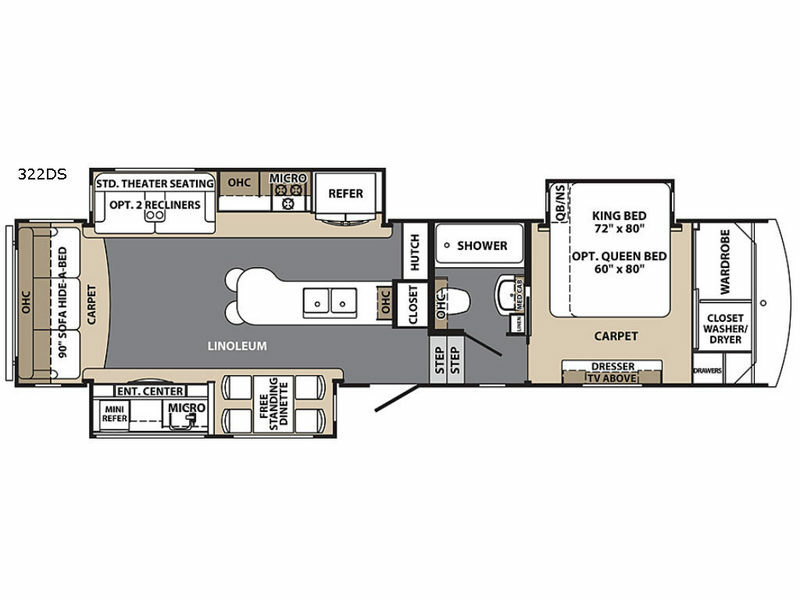 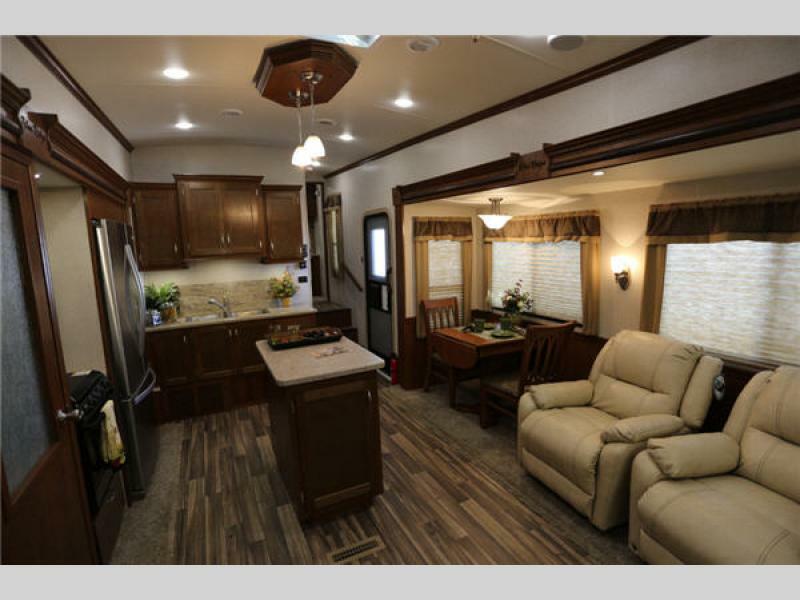 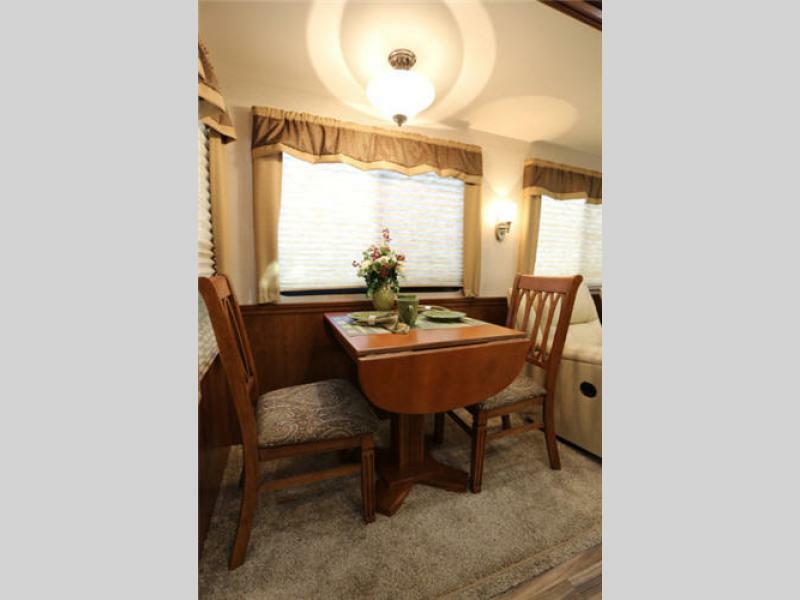 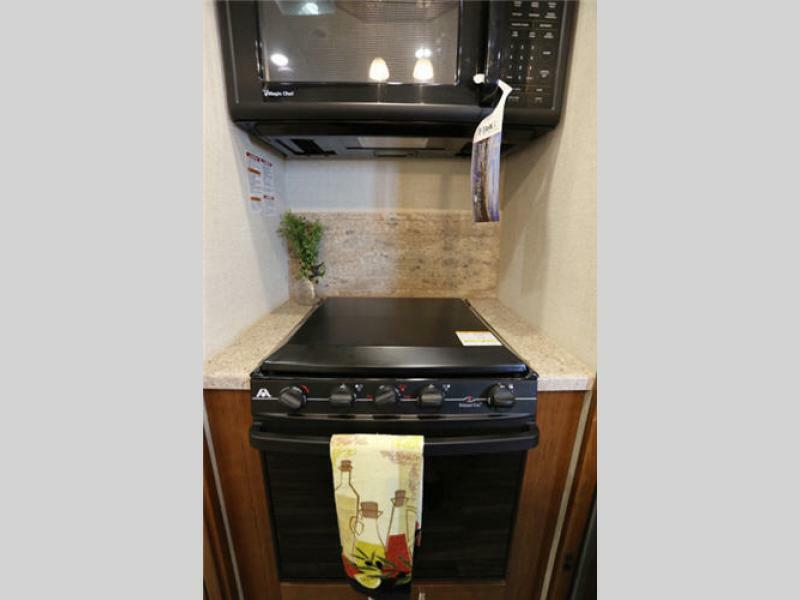 Come choose your new Blue Ridge Cabin Edition fifth wheel today, and begin exploring new grounds!